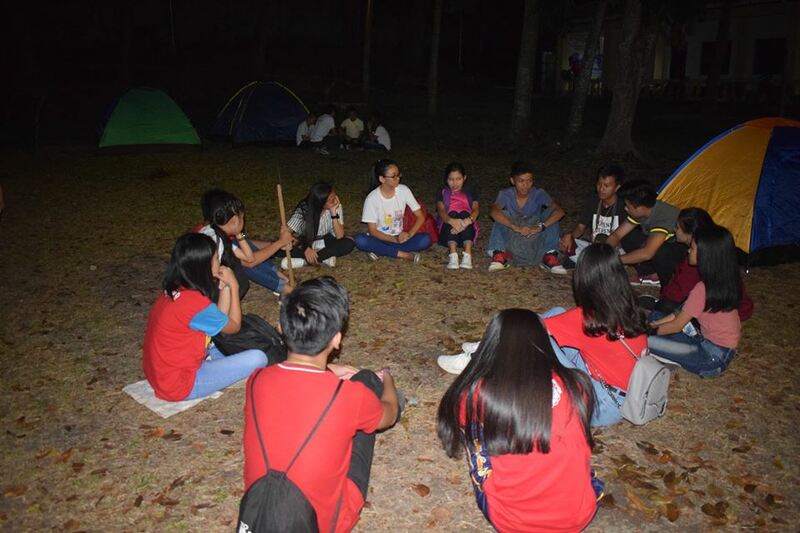 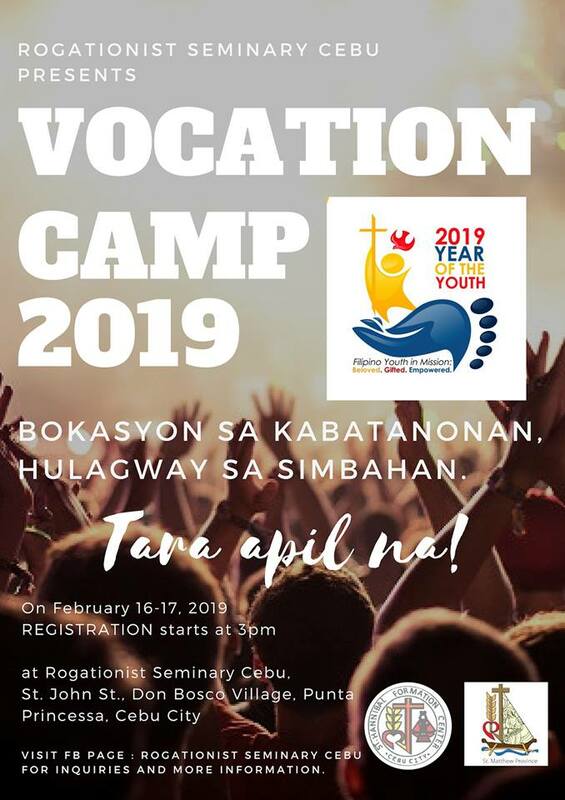 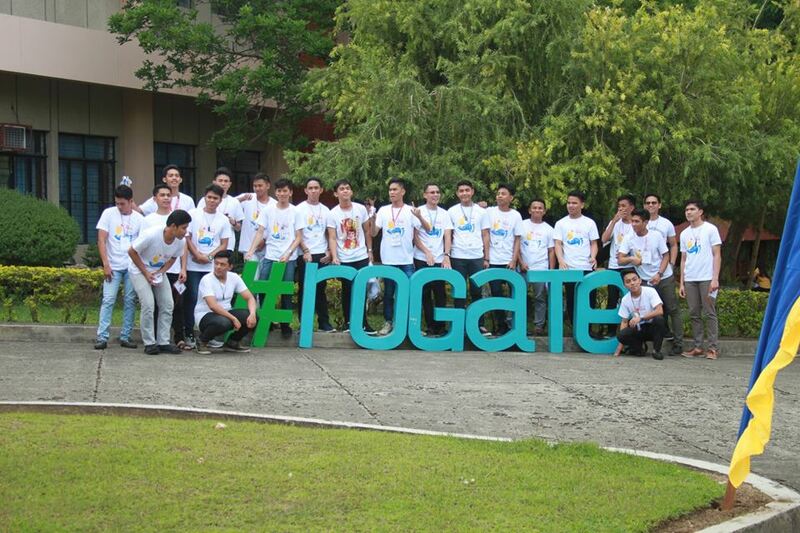 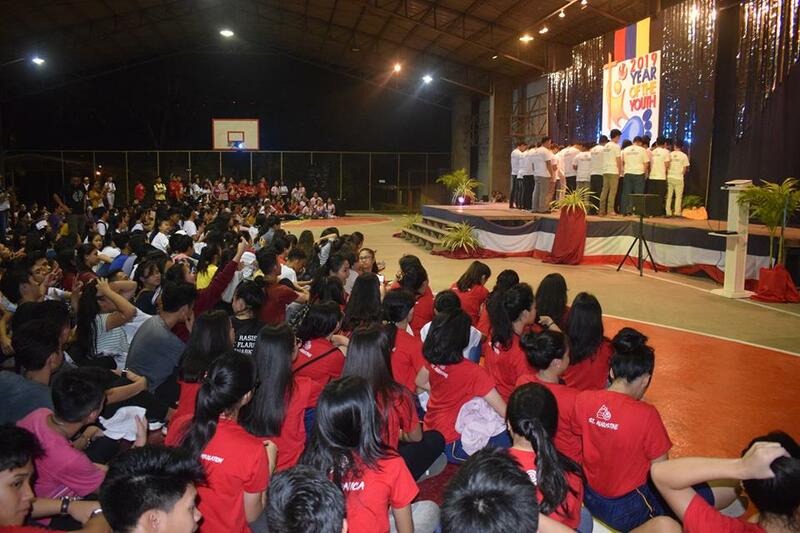 The Rogationist Seminary in Cebu (Philippines) welcomed around 400 youths for an overnight Youth Vocation Camp on February 16-17, 2019. 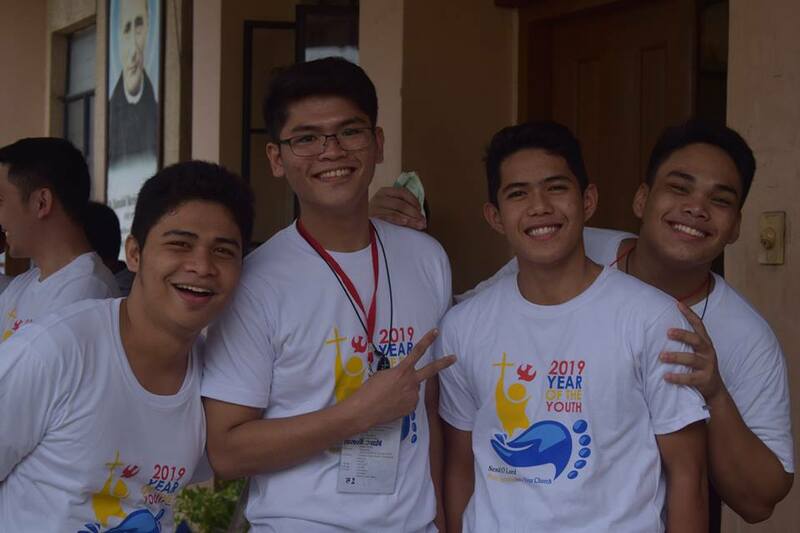 The Vocation Camp is an annual initiative of the Seminary, but this year takes as special dimension because of the recent Synod of Bishops on the Youth, Faith and Vocation Discernment, as well as the celebration of the World Youth Day in Panama. 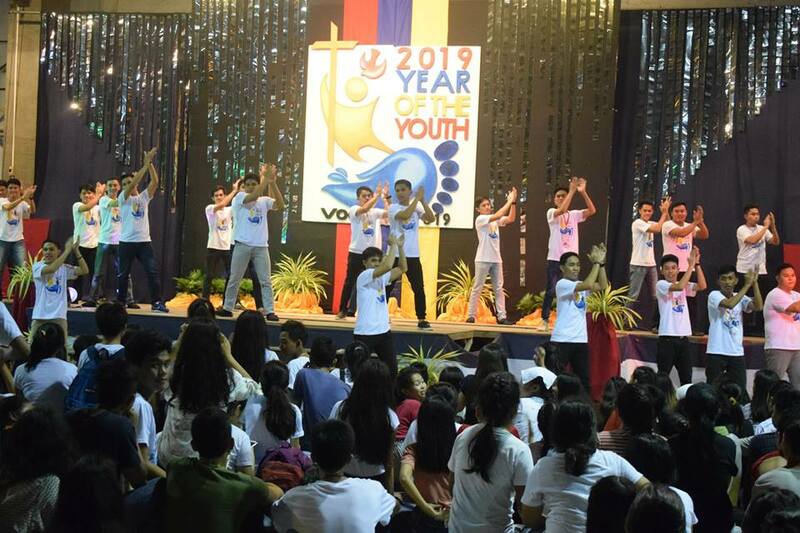 In the context of the local Church, 2019 has been declared by the Catholic Bishops’ Conference of the Philippine as the Year of the Youth, in the course of the Church's preparation for the celebration of the 500 years of Evangelization of the Philippines in 2021. 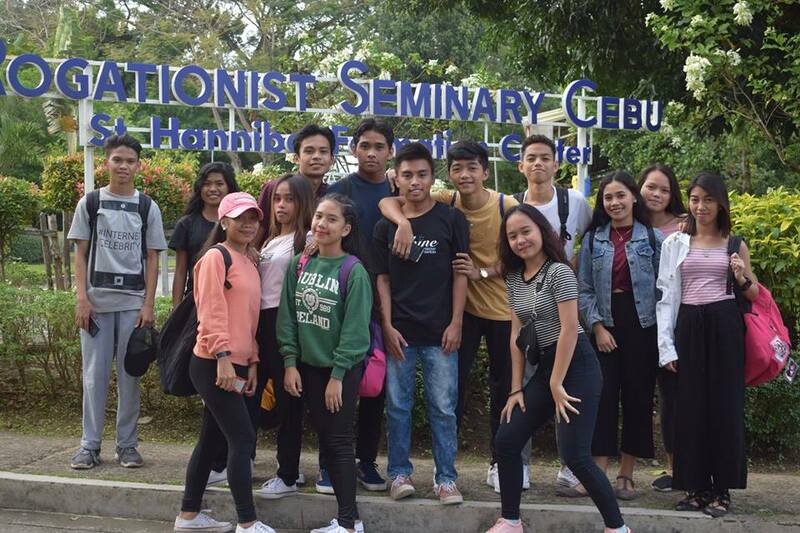 Apart from the support and endorsement of the Archdiocese of Cebu and the various Religious Congregations of the Province, the Voc Camp 2019 was also endorsed by the Department of Education which approved the invitation for Public and Private High Schools in Cebu to join and participate.